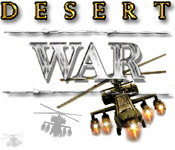 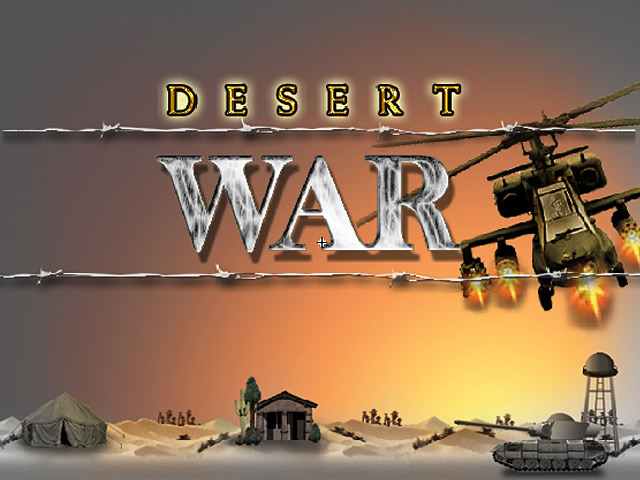 Blast the warplanes, carriers and tanks in this thrilling adventure game.An adventurous shooting game.Blast the warplanes, carriers and tanks in this thrilling adventure game. 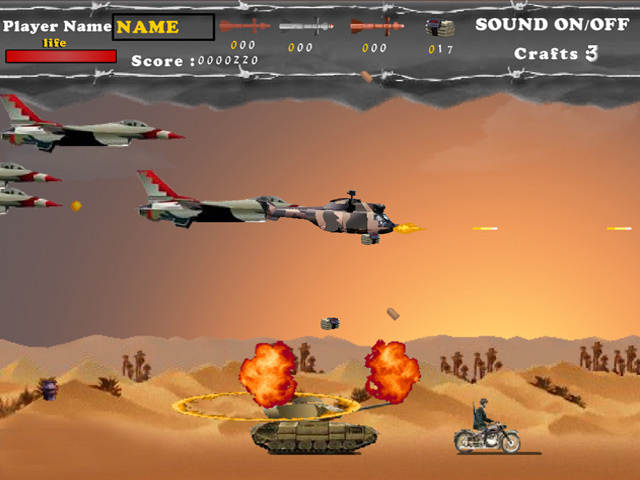 Guide your helicopter to shoot down all of your enemies. 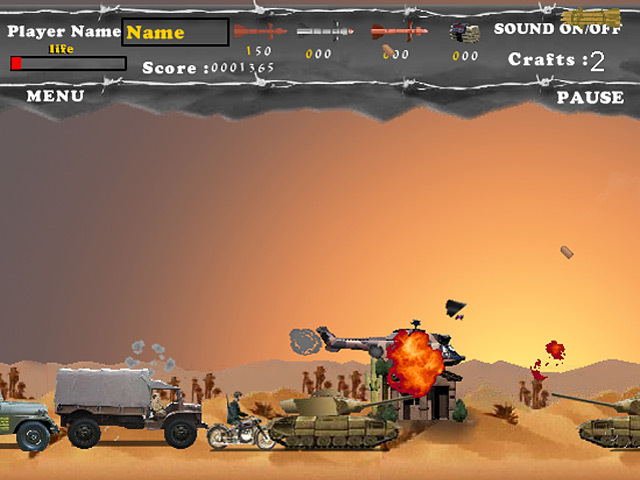 You only have 3 chances of survival, so score as much as you can!